Maybe cynicism comes with age. As the world reveals its endless potential for deception and betrayal, it becomes harder and harder to maintain idealism. This must be true with regard to political cynicism or apathy, as the perpetual cycle of that world is masterful deceit and earth-shattering revelation, and anyone paying even the slightest bit of attention seems to understand that politicians simply cannot be trusted. Running for political office means maintaining a pretense of white teeth and talking points; ostensibly being whatever voters want you to be. 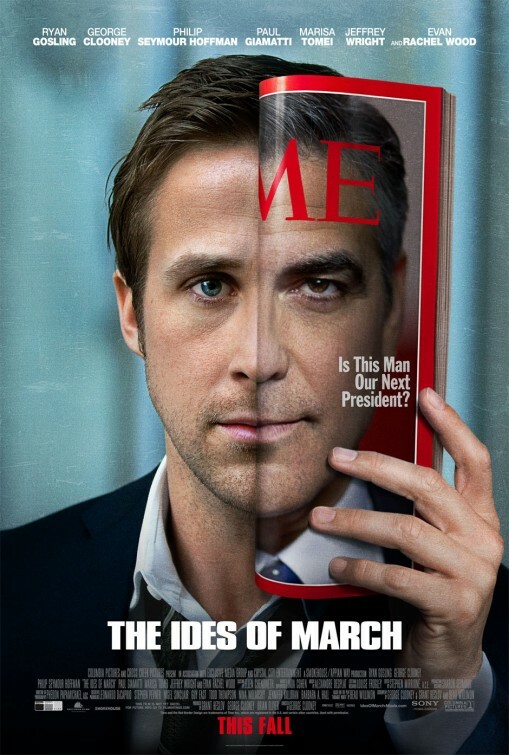 Unfortunately, this facade is easily shattered and nearly impossible to regain, an idea taken to its deepest depths in George Clooney’s latest direction, The Ides of March.